Ask A Citadel MARKET EXPERT! 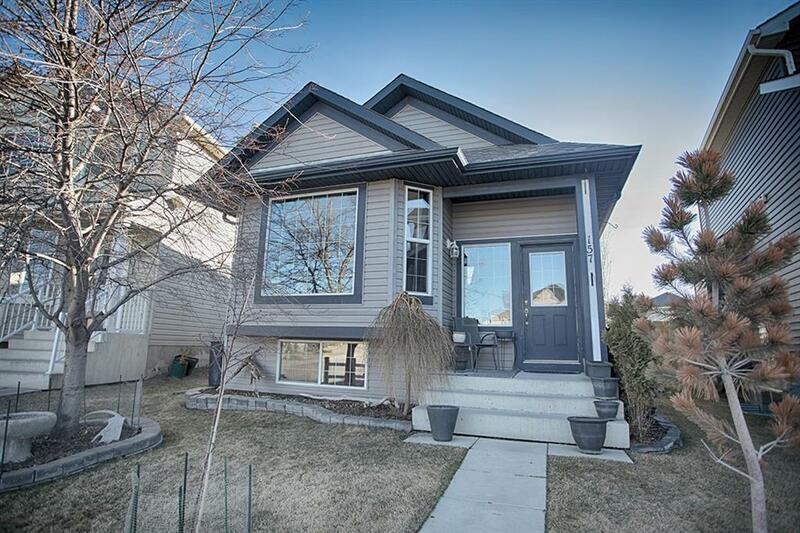 DESCRIPTION Beautiful 4-level split w/ great curb appeal nestled in the heart of Citadel. This 1437 sq/ft 4 bedroom home has an open concept main floor w/huge vaulted ceilings, large windows bringing in loads of natural light. 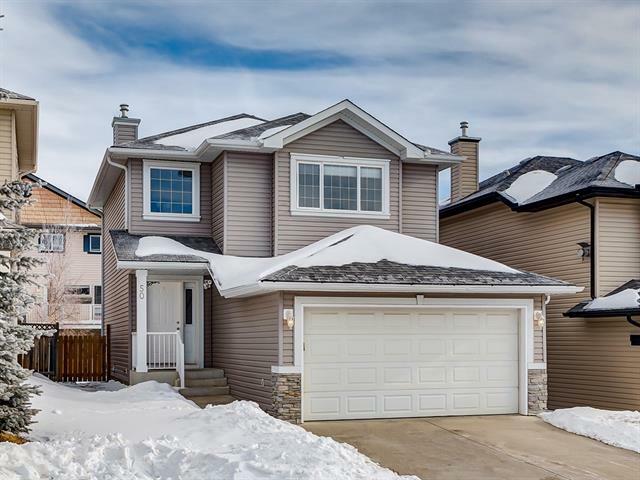 The kitchen has tiled backsplash, corner pantry, large eat-at centre island (perfect for kids meals and tell me about your day times) & modern cabinets offering plenty of counter & storage space. Formal entrance stepping up to a spacious living room & huge dining area with sun catching bay window! Retire upstairs to 3 bedrooms including a master bed with his and hers closets & door to the 4 piece bath. Relax in the warm familyroom w/corner gas fireplace, open Den, and a walk out to a delightful yard. Privately fenced, mature trees, patio, firepit, with alley access. 4th level features a 4th bedroom and a 4pce bath as well as tons of storage! Central Air conditioning, Pride of ownership shows through this home! Quiet Street safe location near parks, walk to St. Brigid! You gotta see this house! Air Conditioning, Siding, roof and sofits replace in 2013, New Hot Water tank in 2015. Home shows pride of ownership! Very well Kept. Courtsey of ROYAL LEPAGE BENCHMARK. Home for sale at 157 Citadel Bluff CL Nw Calgary, Alberts T3G 5E3. 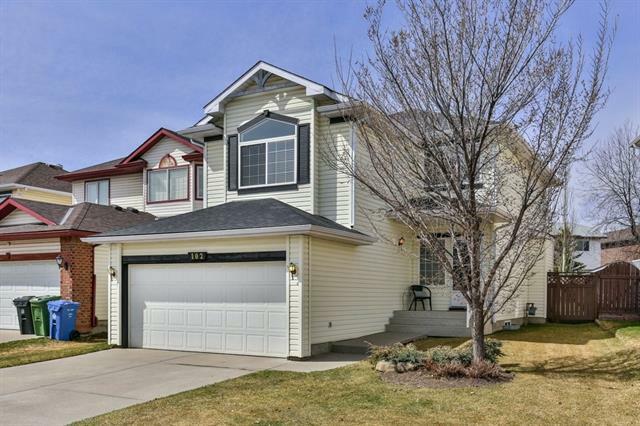 Description: The home at 157 Citadel Bluff CL Nw Calgary, Alberta T3G 5E3 with the MLS® Number C4238135 is currently listed at $369,900.